Actor Ranbir Kapoor has said his father, veteran actor Rishi Kapoor is on the road to recovery and will be home soon. 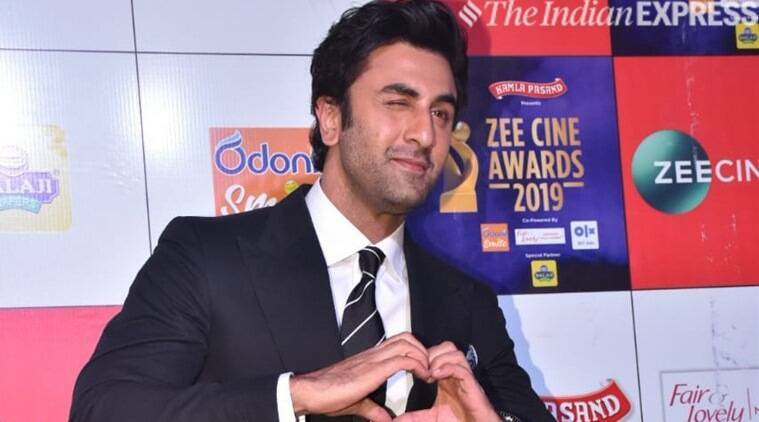 The actor was speaking on the sidelines of Zee Cine Awards 2019 ceremony on Tuesday, where he won Best Actor (Male) trophy for Sanju. Ranbir, who is currently working on Bramashtra, said the team will wrap the shooting in the next 35-40 days.